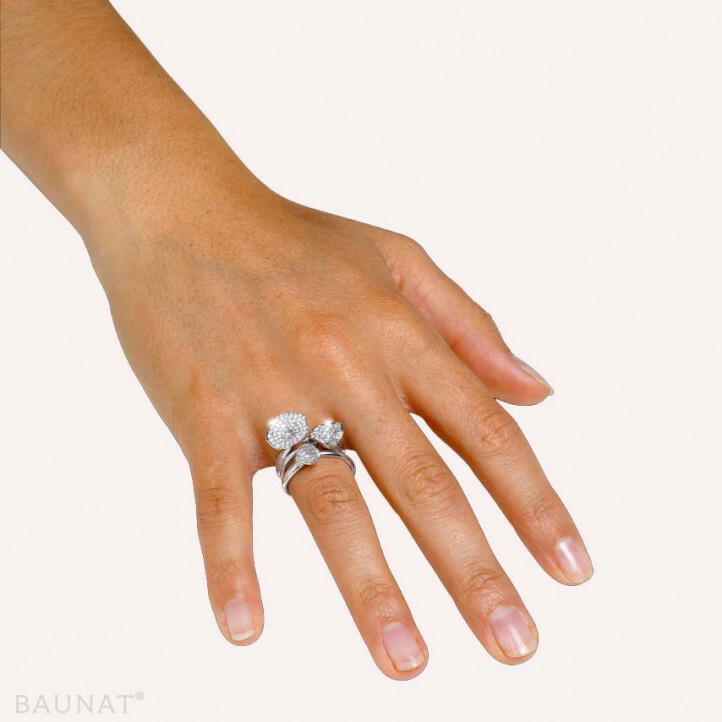 After assessing many different options for purchasing a set design diamond rings, looking for nice diamonds that were guaranteed not to come from zones of conflict and PT 950 platinum diamond rings, the best option was BAUNAT. They are serious, with a conscientious customer service. They have made us very happy. We thank the BAUNAT team for their attention and service. Kind regards from Spain. excellent prices, service and quality, recommend to anyone. The diamond rings are beautiful! What is the perfect engagement ring width? 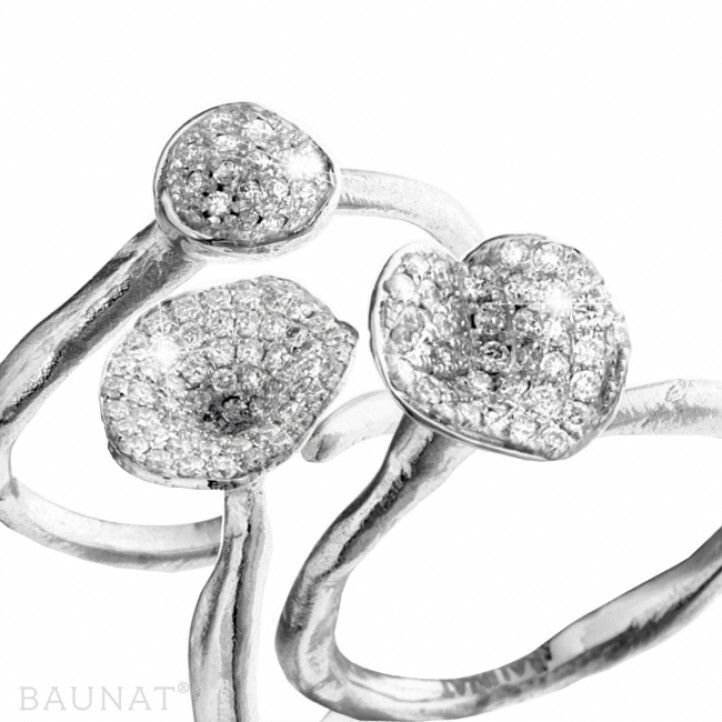 Why would you be best off opting for a durable precious metal for a fine engagement ring? BAUNAT will summarise the advantages and disadvantages for you.